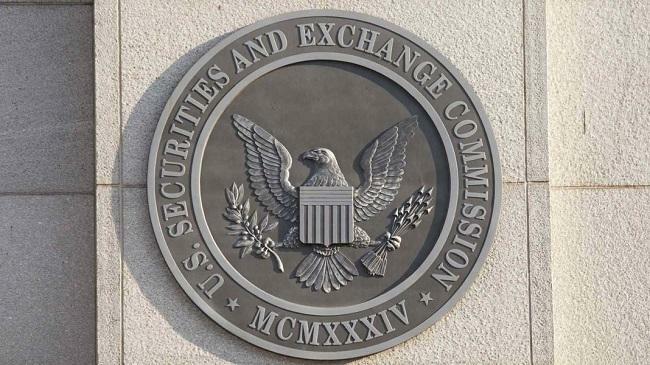 The U.S. Securities and Exchange Commission (SEC) has published regulatory guidance for token issuers to help them determine if their cryptocurrencies fall under the scope of federal securities laws. To that end, the framework lists three key factors that token issuers should consider while evaluating whether or not their offerings could be regarded as securities. These include “an expectation of profit, whether a single or at least central group of entities are responsible for specific tasks within the network, and whether a group is creating or supporting a market for a digital asset,” CoinDesk reported. Furthermore, the framework also emphasizes on other factors such as reliance on the efforts of others, reasonable, expectation of profits, whether the distributed ledger network and digital asset are fully developed and operational, whether the tokens can be used by the holders for their intended functionality, whether there is a correlation between a token’s purchase price and its market price, among others. “These factors are not intended to be exhaustive in evaluating whether a digital asset is an investment contract or any other type of security, and no single factor is determinative; rather, we are providing them to assist those engaging in the offer, sale, or distribution of a digital asset, and their counsel, as they consider these issues,” it added.